In need of a cute top or dress? 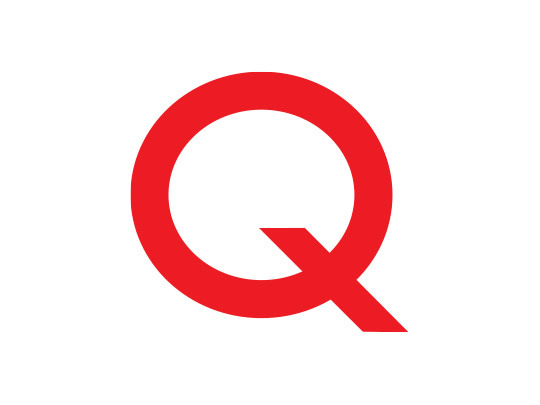 You’ll find an incredible selection of anything you need at Q—pants, shorts, tops, dresses, skirts, shoes, accessories, and more. Offering a huge selection displayed according to trend and color—easily style up whatever you find or whatever finds you. 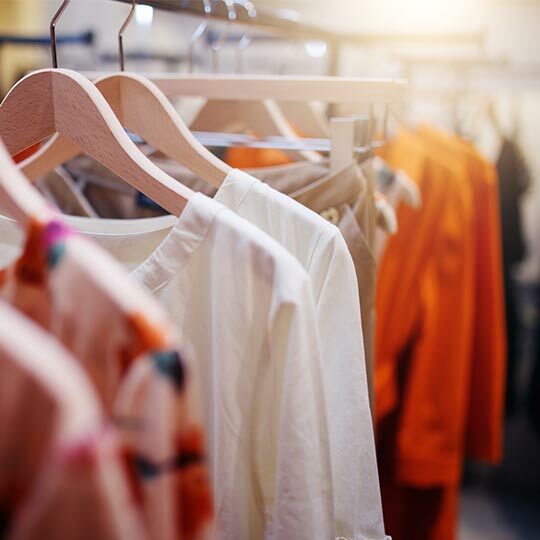 Located near Victoria’s Secret, you’ll find chic clothes at prices you won’t believe.